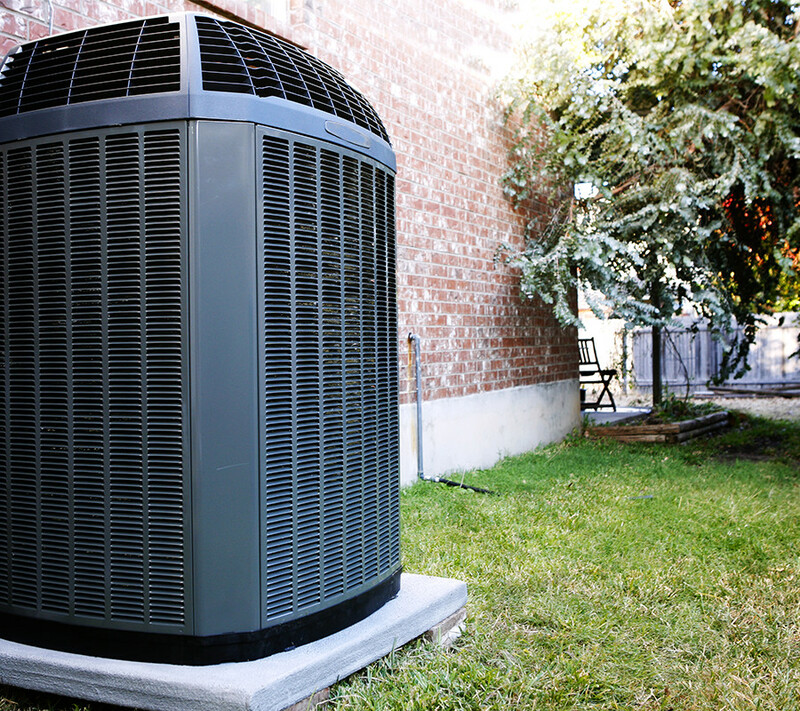 Heat pumps are an ideal solution to year-round temperature control. You get all the benefits of air conditioning, with the added ability to heat your home during colder weather. These systems allow you to quickly raise and lower temperatures and maintain perfect comfort no matter what the season. Heat pumps are a clean, safe and cost-saving investment that not only provide all year comfort, but also raise the value of your home. With a wide range of options from leading manufacturers, including Amana, Lennox and Trane, KD Mechanical provides our customers state-of-the-art technology, energy saving features, and an answer to every style of home and budget concern. Controls that actively monitor conditions within the home and change operations based on the findings. Automatically regulate levels based on humidity. Set temperatures, fan speed, air quality to your preferences. Programmable and accessible through WiFi. Provides energy tracking and maintenance alerts on your smart phone or tablet.